In an industry where safety, manufacturing efficiency, and time to market are paramount, the NovaTech D/3 DCS provides safe, reliable and profitable operations to the most successful conventional and biodegradable plastics facilities in the world. The D/3® Distributed Control System has long been reliably controlling the synthesis of conventional and bio-sourced plastics. Whatever the feedstock, be it coal, petrochemical, natural gas, or biomass, the NovaTech DCS is able to handle the needs of any modern plastic manufacturing facility. Providing the digital infrastructure for many of the worlds largest plastics manufactures, companies like Eastman Chemical, SABIC Innovative Plastics, Formosa, DOW, BASF and others utilize the NovaTech D/3 DCS, FlexBatch, and PaperLess Procedures to improve their operational excellence. 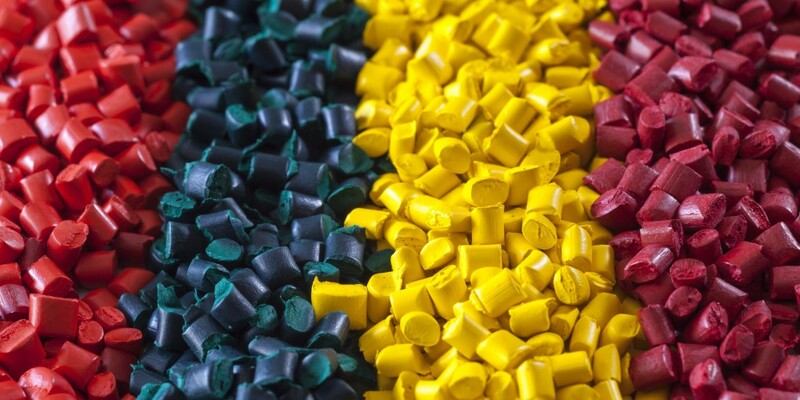 In the increasingly competitive plastics industry, manufacturers continue to achieve high levels of success as they bring innovative new products to market faster. With 30+ years of stellar performance, innovation, and upgradability, NovaTech solutions allow plastics manufacturers to focus on core competencies and inventive scientific developments instead of costly and unnecessary process control system replacements. In plants that operate continuously around the clock for years at a time, NovaTech customers appreciate our 30+ year track record of delivering innovative technological advances which can be installed on-line. With each new release we ensure the compatibility and preservation of our customers’ investments in custom application software and process control hardware infrastructure.